Experience award-winning coastal cuisine and stunning views in one of San Diego’s most sought-after ocean view restaurants! Pacifica Del Mar's dramatic setting is a canvas for our highly acclaimed cuisine, served daily for lunch and dinner. A striking view of the Pacific Ocean is served alongside tempting selections of fresh seafood, steak, and pasta. Pacifica Del Mar restaurant is celebrated year round for its cuisine, setting, warmth, hospitality, and service. 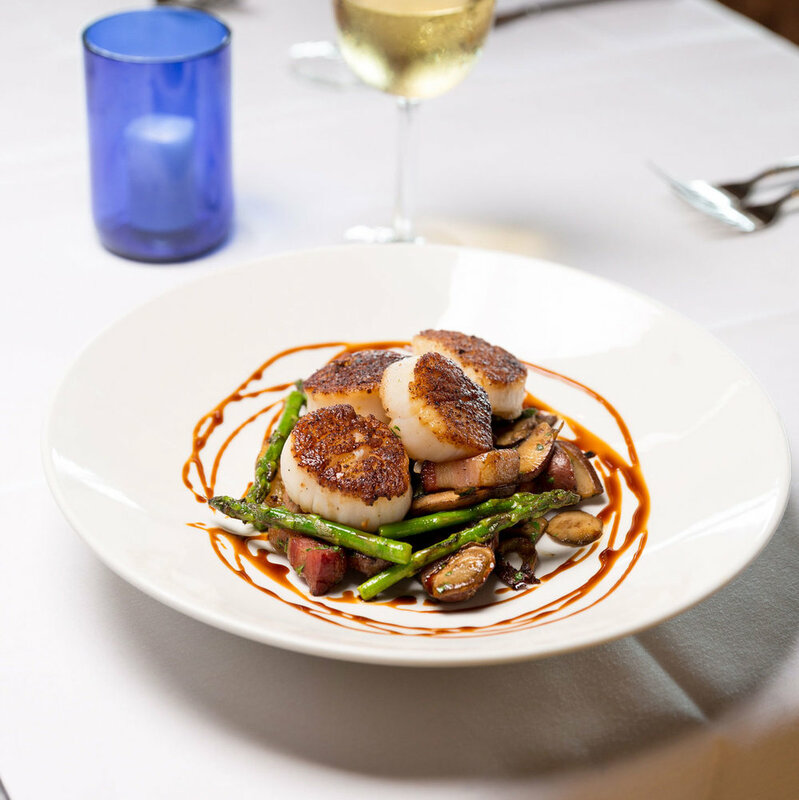 Awarded the prestigious Gold Medallion for "Best Seafood Dining in San Diego," and Wine Spectator's "Award of Excellence," the cuisine at Pacifica has become a dining experience of choice.